Morehead Manor Bed and Breakfast is less than 2 miles away from The Sarah P. Duke Gardens. It usually takes less than seven minutes to drive there. It is hands-down one of the prettiest gardens in the state of North Carolina! 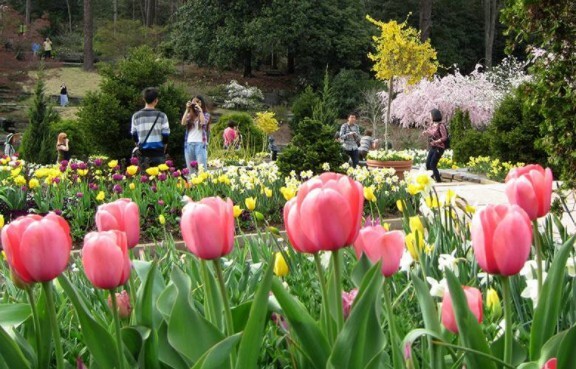 This entry was posted in Outdoor Activities and tagged delightful, Duke Gardens, Durham by admin. Bookmark the permalink.